In 2006 Bill Clark Homes began building what is now known as the seaside charmer, the Surfside Beach Club neighborhood. The sections of the neighborhood has a variety of floor plan options. That means you have 30 different homes to browse as you buy your dream home. 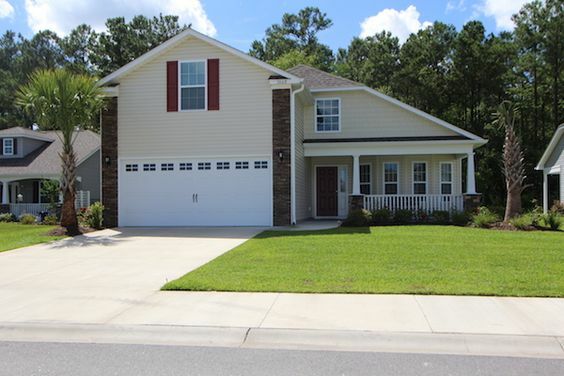 The community, as you might guess is 1.7 miles from the Atlantic Ocean in Surfside Beach. 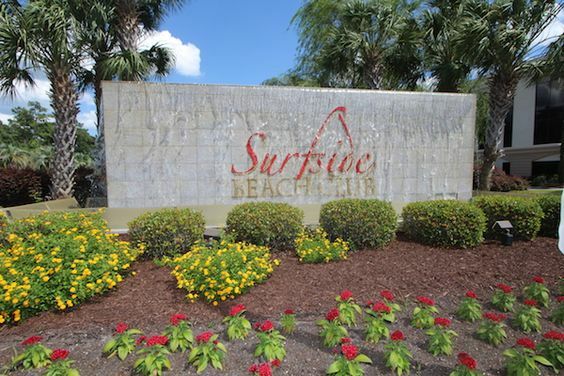 Read more about Surfside Beach Club real estate. 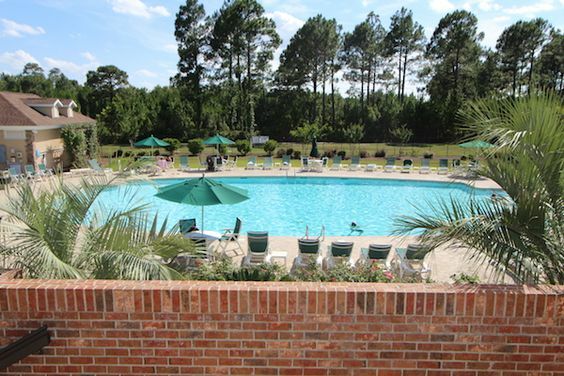 Surfside Beach Club, a gated community, also provides its residents beautiful amenities. Several water features such as lakes and fountains are placed throughout this friendship-inspiring community. You'll also find a well-equipped clubhouse and pool, a fully equipped fitness center, and a community gazebo with picturesque views. If your idea of fun is staying active, then Surfside Beach Club is for you. There's strength-training classes, water aerobics, bocce ball and book club, just to name a few of the communities monthly activities. There's a high chance that you'll see your prospective neighbors using a golf cart to get around the neighborhood that continues to add new homes. You can choose your floor plan, location, countertops, floor covering, and other home features. Grab the opportunity to choose a home that resembles the one you've always wanted. You can access the area by Highway 17 Bypass or Glenns Bay Road. For those of you who have children, residents of Surfside Beach Club are in the acclaimed Seaside Elementary school district. Myrtle Beach International Airport is just minutes away, which makes travel and picking up guests a breeze.